Pinhead Gunpowder (Tightly Rolled Green Tea): Contains Pinhead Gunpowder Green Tea Leaves. 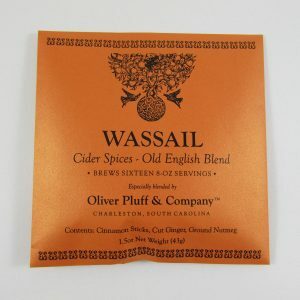 4oz Net Wt loose tea (113g). 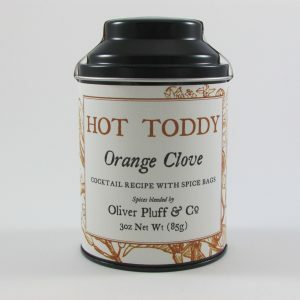 The loose tea leaves rest in a tin that measures 5.5″ high. 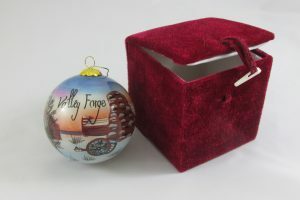 Each tea tin is beautifully decorated with a personalized Valley Forge label depicting black and white illustrations of American soldiers and a flintlock musket, and features a brief history of the Valley Forge Encampment on the back. 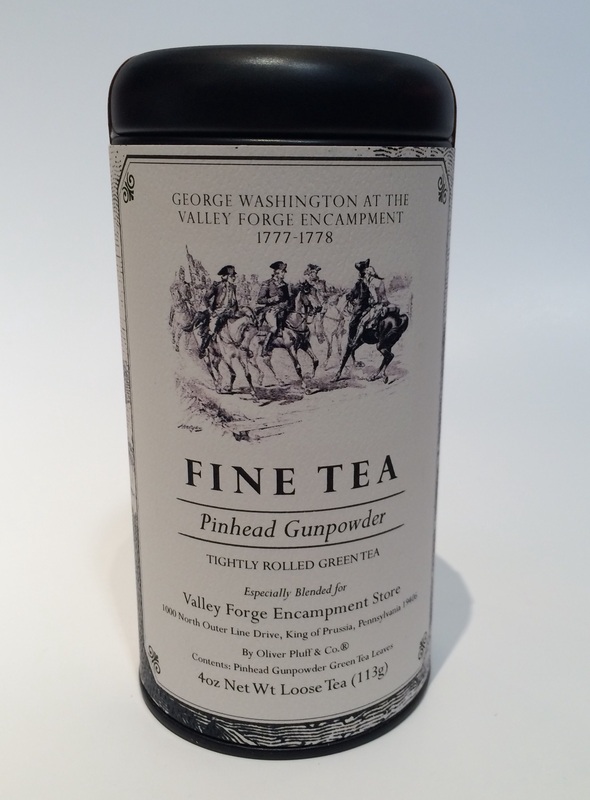 The background of the label is an illustration of the Headquarters building Washington used during the Encampment.